To guarantee a delightful user experience, set expectations really low. 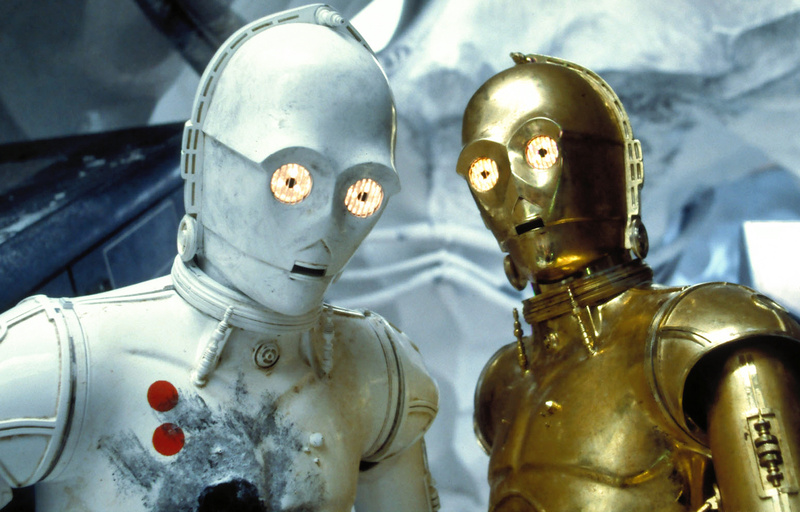 For many decades, consumer robots failed to gain popularity because people expected humanoid robots to act like K-3PO or Bender or the Fembots. Technologically, this was impossible. Then Sony came out with Aibo, the robot dog. From a functional perspective, Aibo was no more advanced than the earlier robots on the market. The software often crashed and Aibo would freeze. But Aibo was not held to the same standards as other robots, because it was a dog. People expect dogs to misbehave. The software bugs were seen as features, evidence of personality. The crashes were adorable. When you look like everyone else, people expect you to act like everyone else. When you look completely different, expectations are reset. Of course, if your product looks like a dog, you attract a completely different set of customers than if your product looks like a humanoid.